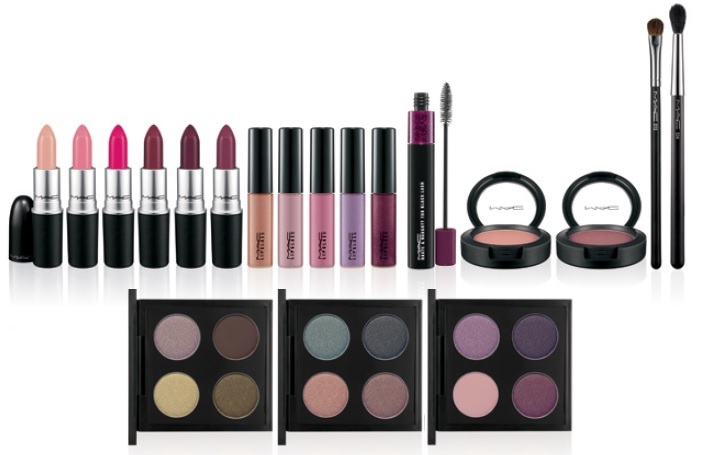 Fall in lust with MAC A Novel Romance, a colour collection teeming with luscious shades that will have you feeling overwhelmed with desire. Like fiction brought life, the surging passions of this after-dark adventure seem almost too good to be true. 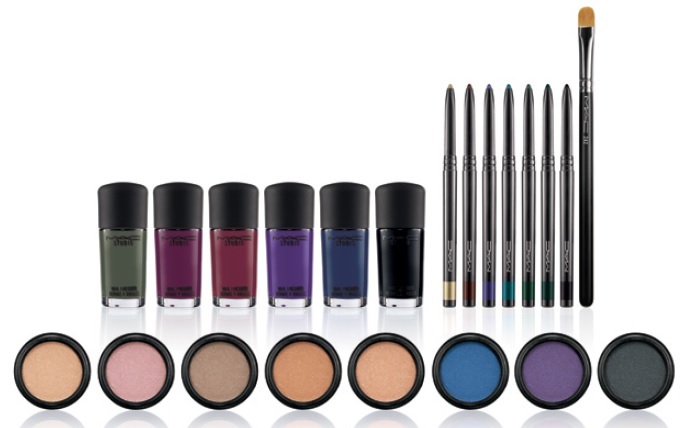 Available August 21, 2014 at MAC counters across North America and online at maccosmetics.com. I certainly do hope that this collection comes to the shore of Singapore as we normally don't get the full range (I know, quite sad isn't it :( ). Looking forward to the cremesheen lipsticks as the formulation is one of my favourite.